The VIP project in the Dorset AONB – what can it bring? Tom Munro, Dorset AONB Manager, explains what the VIP project means for the Dorset landscape. When I first moved to Dorset to start working for the Area of Outstanding Natural Beauty Partnership, one of the first things I noticed was the high-voltage transmission line crossing the South Dorset Ridgeway. That was over 10 years ago, and while we were in discussion with local power distribution companies about the low-voltage power lines, undergrounding National Grid lines was a distant and unlikely dream. This Ridgeway area is home to an abundance of well-preserved prehistoric monuments: alongside Stonehenge and Avebury it is an extremely important landscape in understanding this country’s ancient occupation. The impact of this section of line is immediate and far-reaching; its modern structures incongruous against the area’s many round barrows and stone circles. 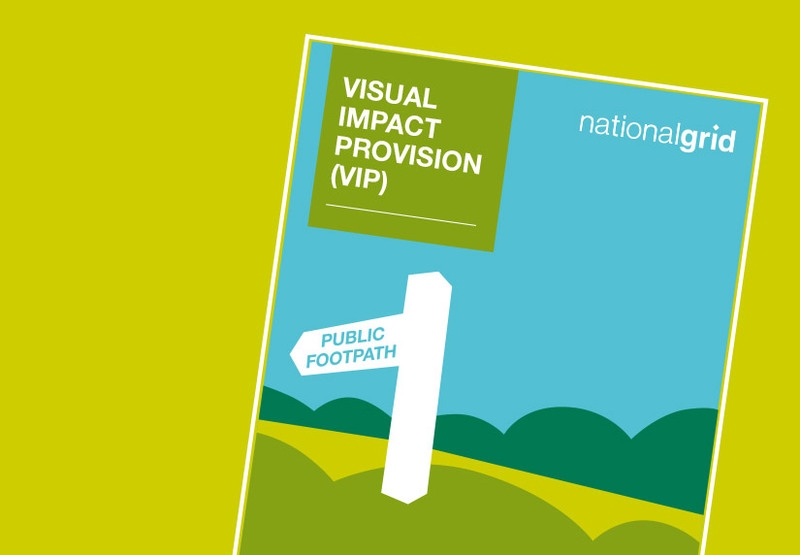 We welcomed the launch of the VIP and through its early stages eagerly awaited the independent visual impact assessment. 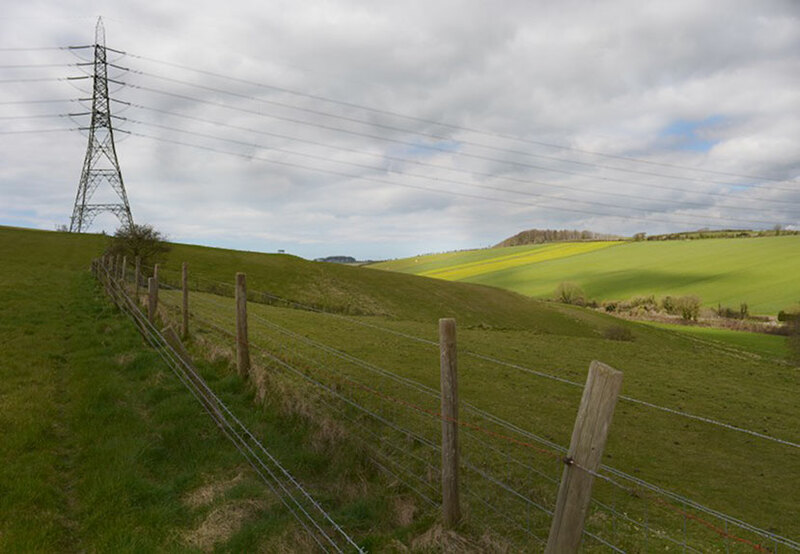 We expected that the impact of the high-voltage transmission lines in the Dorset AONB would score highly; nevertheless it was a surprise that 3 sections of line were ranked in the initial ‘top 12’. The AONB team was involved in providing feedback on the assessment and gave opinion on the feasibility and value of interventions on each of the three sections. It was clear to all that the South Dorset Ridgeway section of line presented the best opportunities to this landscape from undergrounding; we were both pleased and relieved that the Stakeholder Advisory Group felt this was nationally significant and worthy of prioritising. While I’m pleased there’s a scheme within an AONB on the priority list of four, and particularly that it’s in the Dorset AONB, I feel the selection process has been clear, transparent and based on sound principles. It really feels like the national ‘top 4’ are those being progressed. It’s a pleasure to work with a national infrastructure company which is making such a huge commitment to the enhancement of natural beauty in protected landscapes. 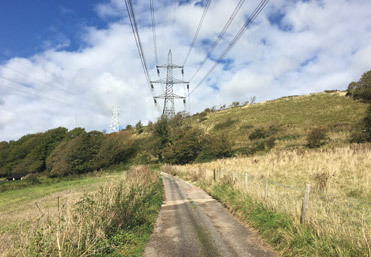 We’ve worked with enthusiastic and informed National Grid staff and wider VIP team, helping to convene the relevant local experts to feed into the consideration of constraints and options, at public information events and on site assessments to determine the best locations for sealing end compounds and routes for avoiding the area’s rich prehistory. We’ve shared our local knowledge and learned a lot about power transmission, civil engineering and the National Grid along the way. We look forward to working with the team as the scheme progresses – instinctively we know how much of a positive effect undergrounding this section will have. We also hope that it proves a successful start to further OFGEM allowances for enhancing natural beauty in future price control periods – allowing more landscape dreams to come true.